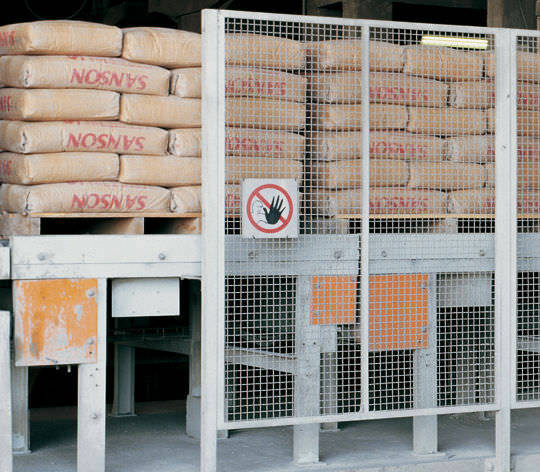 The Palletiser M4000S is highly designed to provide an extremely reliable functionality and performance for users and operators in need of the medium. It is also an ideal machine to be used with the most demanding applications involving quality in the pallet presentation. 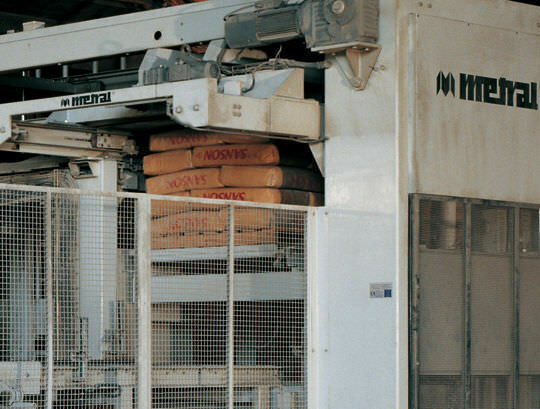 The M4000S has the capability to 25, 30, 35, 40 and 50 kg bags and other related products which depends on the specific requirements of every application. 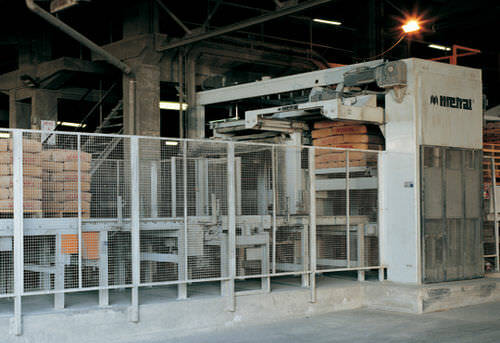 The palletiser also features a special design which provides modernity in the field of bag palletising. 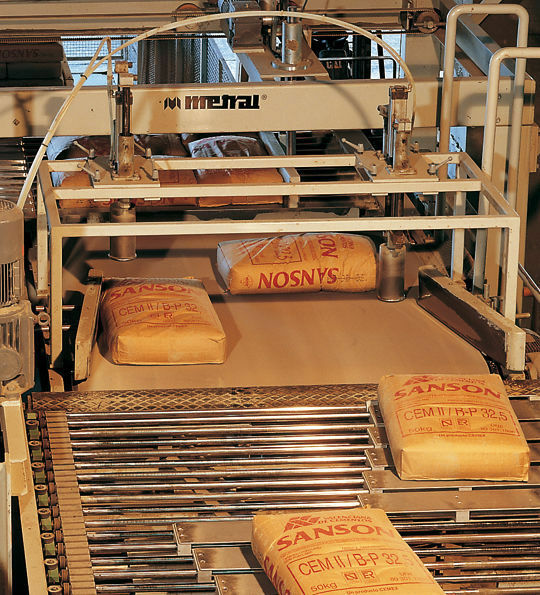 The distribution system allows high performance operation at low linear speeds which prevents bag deformation. The design concept of the machine is characterized by great robustness and simplicity.